Freedom Project believes in the power of compassion as a healing force on the planet. We believe that through empathy we can connect with the essential beauty within ourselves and others and in this way serve the world. 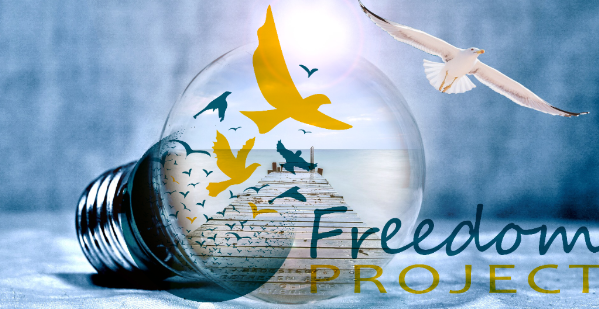 Freedom Project strengthens our community through supporting the transformation of prisoners into peacemakers. We offer training in concrete skills of nonviolence leading to reconciliation with ourselves, our loved ones, and the community. Our work addresses the healing of relationships ruptured by violence and the forging of community founded on genuine safety through connection.